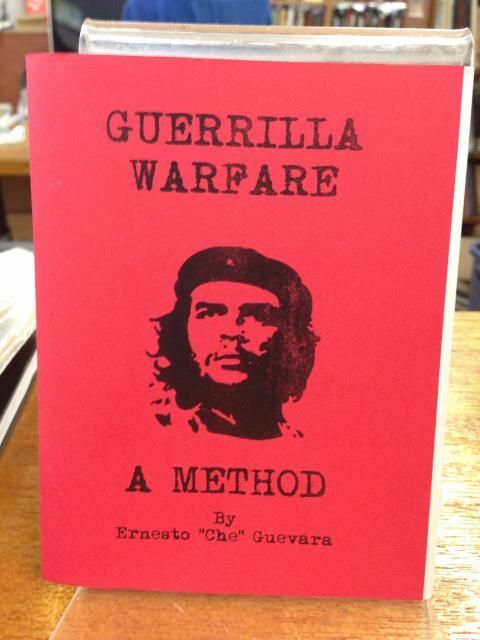 Ernesto ?Che? Guevara is one of the most iconic figures of the 20th Century. Whether regarded as a brutal murderer or a gifted tactician, it is hard to doubt the impact he has had on those on both sides of history. 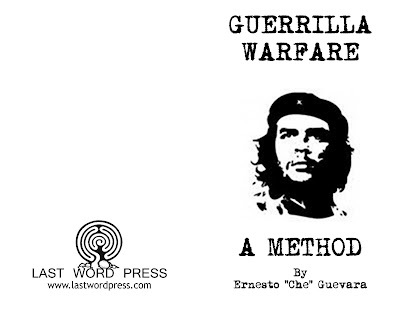 Che Guevara's Guerrilla Warfare explores the necessary actions and requirements to maintain and operate a guerrilla army in the face of seemingly insurmountable odds.